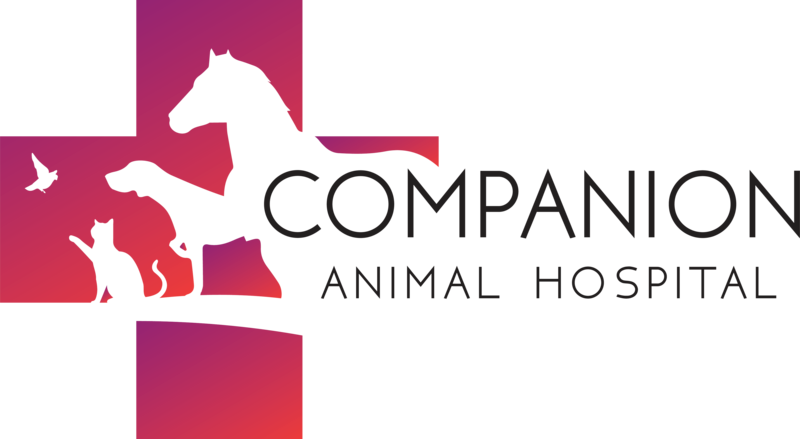 The team at Companion Animal Hospital is comprised of highly trained and experienced animal health professionals who have a genuine love for working with pets. Our staff treats every patient with the highest quality of medical care as well as a gentle touch. 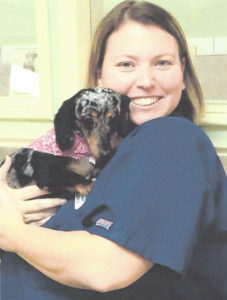 Dr. Lee-Anne Mitchell purchased Companion Animal Hospital in June of 2018. She is very excited for this new chapter in her life and looks forward to serving all the current and new clients of the practice. She completed her undergraduate degree in Animal Sciences at the University of Georgia and graduated Veterinary school from St George’s University in Grenada. Dr. Mitchell was raised in North Ga but always knew she would plant her roots in South, Ga. Her and her husband moved to the area in 2015 and fell in love with the tight knit community and surrounding country side. Dr. Mitchell has a passion for all animals large and small with a strong interest in emergency veterinary medicine. Her primary focus is on dogs and cats however, she also performs veterinary services on large animals. On her down time Dr. Mitchell enjoys making memories with her growing family, riding horses, traveling and all things tropical. She was born and raised in Jacksonville, FL where she became a military wife, eventually bringing her to Albany, Ga. She enjoys meeting and speaking with people and providing top notch customer service. She’s a big FSU fan and loves spending quality time with her family (furry babies too) any chance she gets. Her cheerful personality is contagious and she’s always ready to jump in to help the customers and their pets in any way possible. Shara runs the front desk; helps manage inventory and coordinates many facets of the practice to ensure we are ready and able to see your pets in a timely manner. She is a real asset & we’re quite sure you’re going to enjoy meeting her. After many years away, Anne has returned to the veterinary field she enjoys so much. She enjoys meeting the clients and their pets and learning everything she can to be the best in her field. She enjoys cooking, collecting old cookbooks and antique kitchen ware and of course spending time with her many furry children. We are so very happy Anne decided to return to the veterinary care field! She will be one of the first faces you meet when you come visit us. Anne adores the animals and for the first time is at the front desk meeting all the wonderful clients. She had many years experience as a veterinary assistant and we often draw on her experience to fill-in as a veterinary assistant also. Anne prides herself on being thorough and takes the time needed to ensure the Dr. knows exactly what the pet owner’s concerns and needs are for each visit. Sherri was born and bred on a south Georgia farm. 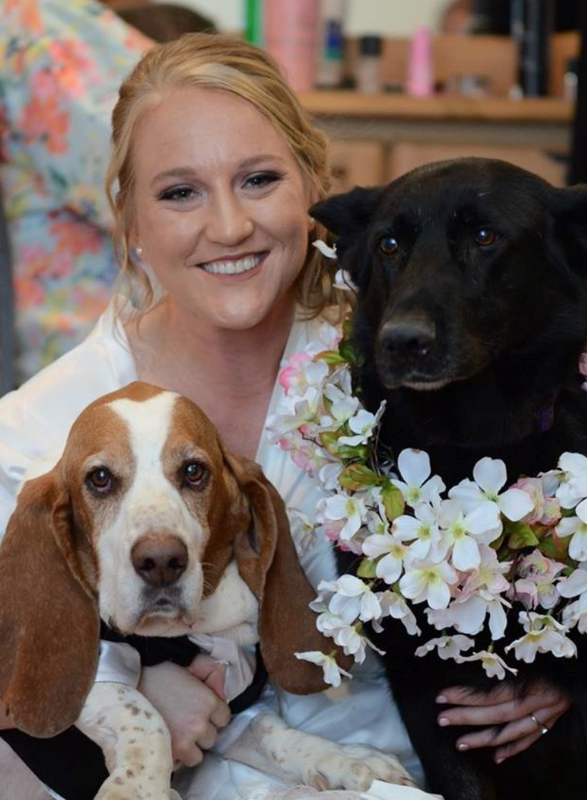 After years in transportation management, she chose to follow her passion and started as a vet tech in Sylvester with Dr. Carie in 2007, then became Director of Animal Control and Rescue at Best Friends Humane Society in Worth County for over 4 years . She then volunteered with Red Rover, a national organization that responds to animals in crisis and provides emergency sheltering and disaster relief services. After that she returned to work with Dr. Carie in 2017. Her interests are fishing, hanging out with her 2 nephews, 1 niece, and 3 grandkids, watching football, and of course playing with her dogs Jellybean (Maltese mix) and Dudley (Puggle). Mallory was born and raised in Lee County, and is currently in school to be a Veterinary Technician. She enjoys spending time outdoors, is a huge Georgia Bulldogs and Falcons fan, and loves spending time with her family and pets. She currently has 3 dogs, 3 cats, and a pet snake. She gets her passion to help animals from her Dad, as a child she would always see him bringing in strays and nursing them back to health. This is a love she is also teaching her daughter. Its always been her dream to work with animals, and working at Companion is making that dream a reality. Sydnee was born into a family of groomers. Her grandmother owning a salon for 25 years made grooming all she knew. 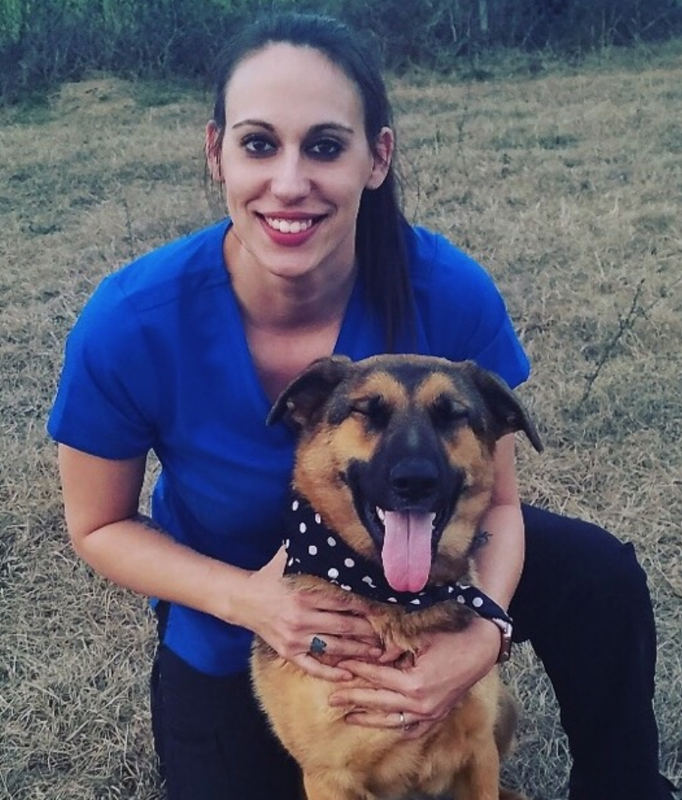 Knowing animals were her passion she pursued her grooming career and groomed as a certified groomer for 2 years before making her next step…Veterinary Technician. Being a vet tech is her passion, as soon as she started she knew this was exactly where she wanted to be. 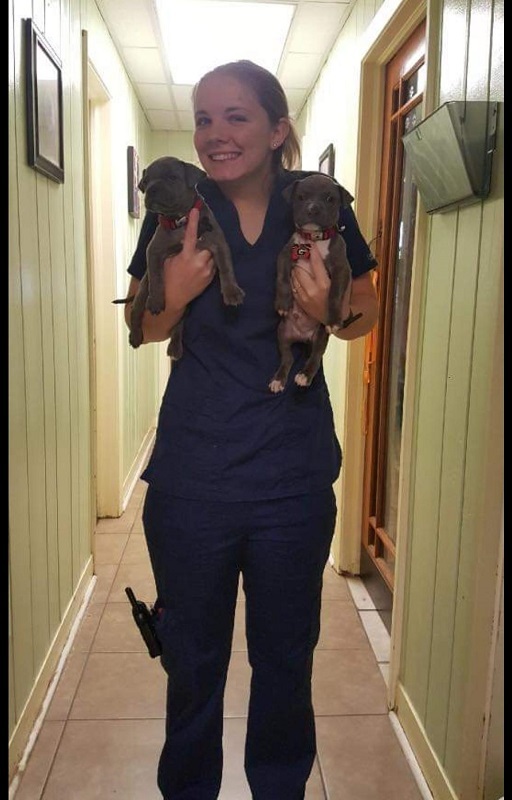 Along with her passion as a vet tech, she also doubles as a kennel tech for Best Friends Humane Society in Worth Co.. And that isn’t all, Sydnee also carries her passion for pets into her home life owning 10, yes 10 beautiful pups. Lilly Kane (yorkie), Blu (beagle), Remi (chiweenie), Riley (shepherd mix), Teddy (boykin), Diamond (cocker), “V” and Hagrid (poodles), Dexter (pitbull), and Lizzie (jack russell mix). When Sydnee isn’t working or running her zoo, she enjoys road trips, music and family time.